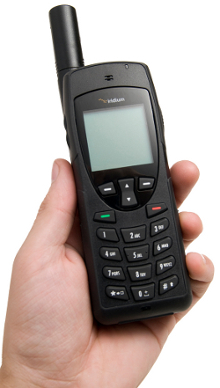 Iridium satellite phones work anywhere on Earth and provide the most reliable voice and data satellite service in remote areas. 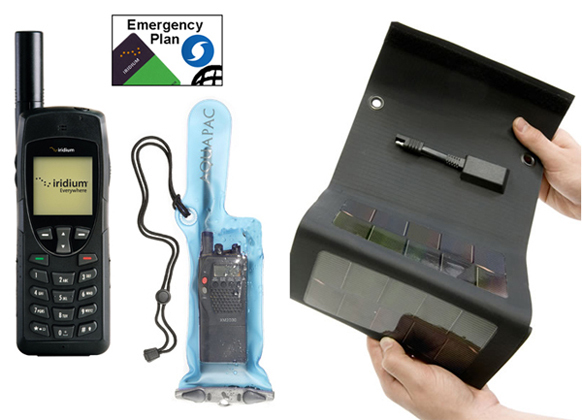 This Iridium Emergency Package consists of essential components for using Iridium satellite phones during emergencies and recovery missions. The Emergency Plan offers lower start-up cost for individuals and organizations who need satellite communications only for emergencies or occasional use. Not rechargeable. This plan can be loaded only ONCE. No additional or future refills are possible. Upon expiration or depletion of included minutes, the account can be converted to other Iridium prepaid plans at no additional cost.